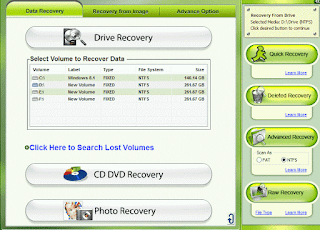 Recover deleted files from your memory cards and pen drives.In the era of technology we use computer in the fields like banking, education, business etc.Generally, we use a memory card,pendrives and computer hard disk to store our data.But for transferring data we use USB Devices like pendrive and memory card also can be used as USB device with a card reader.USB devices can also be used for make bootable pendrive. But the painful situation is when you lose valuable data or deleted accidentally from your USB device or hard drive.You can lose your data because of so many reasons like-You Formatted your SD card, Accidentally deleted files from your SD card, your SD card is Corrupted, Virus infected and Others. This tutorial may be a lifesaver for you if you have lost your personal or valuable data.Recovering your personal data is not very big deal there are so many tools available on the internet by which you can recover your lost data.But all those tools are not genuine some of those tools are scams which are made for steal information and some tools are paid data recovery tool.If you do not have the backup of your data and you do not know how to recover then this guide will help you to recover your deleted data here we are giving the best possible method to Recover Deleted Files From Memory Card & Pendrive. 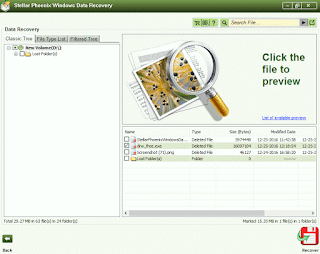 We have included two software for recovering your deleted data EaseUS Data Recovery and Stellar Phoenix Data Recovery. 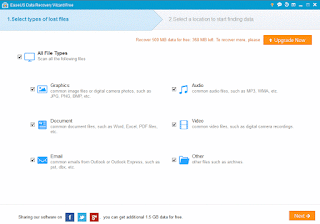 This software if free but this software has limitation.You can recover up to 500 MB data then you need to buy in order to recover more files. 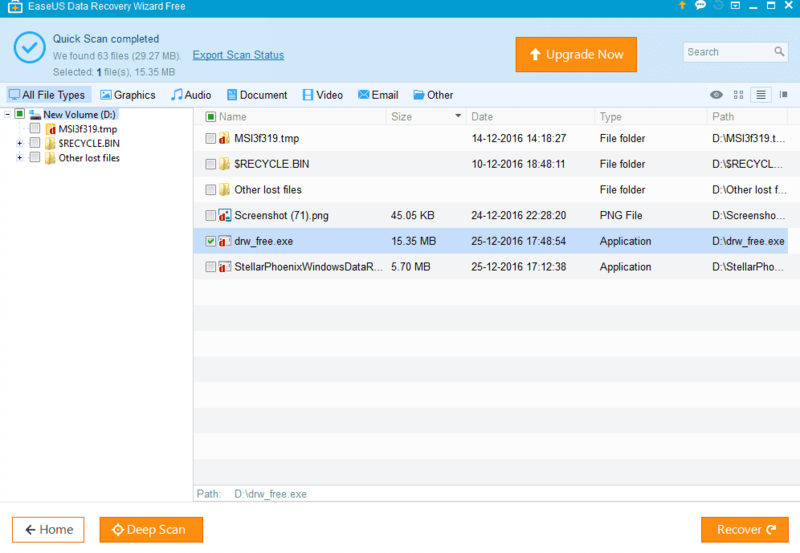 Step 3: Now select file type which you want to recover otherwise mark on All File Types.Then Press Next Button. 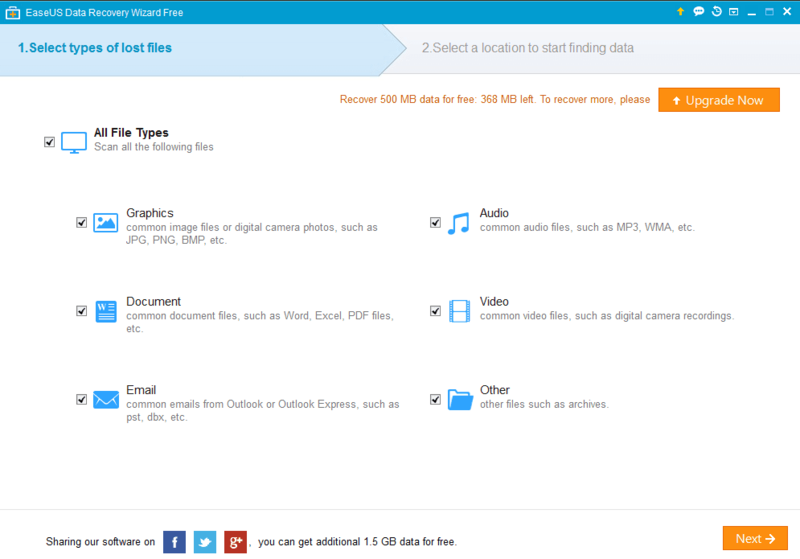 Step 5: After scanning, you can see all the deleted files.Then mark the files which you want to recover. 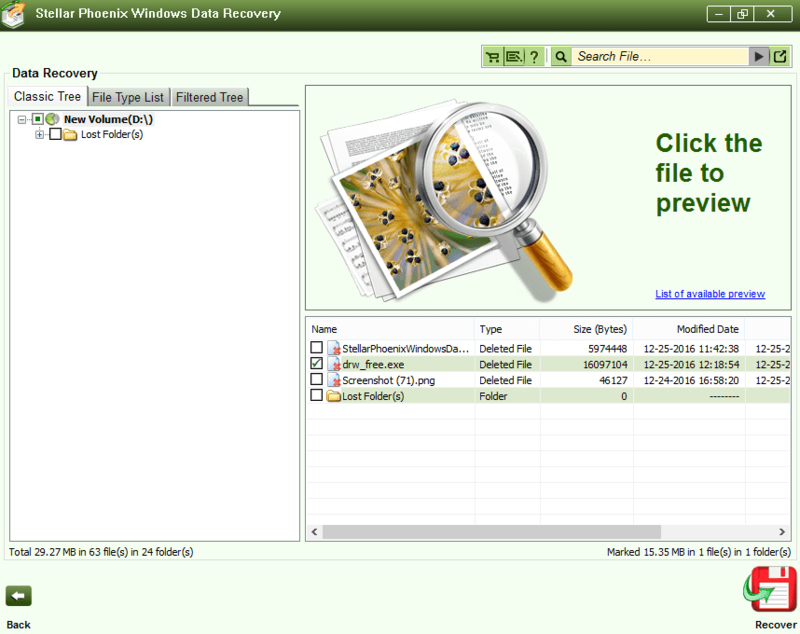 Step 6: Now click on Recover button to recover deleted files.Then Select the folder where you want to get back your recovered files. 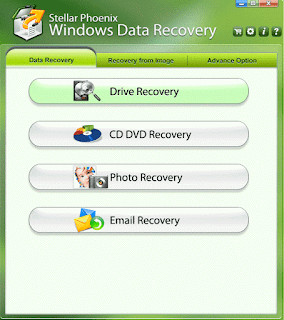 Step 2: Select any one of Data Recovery Option.If you want recover drive then select Drive Recovery. 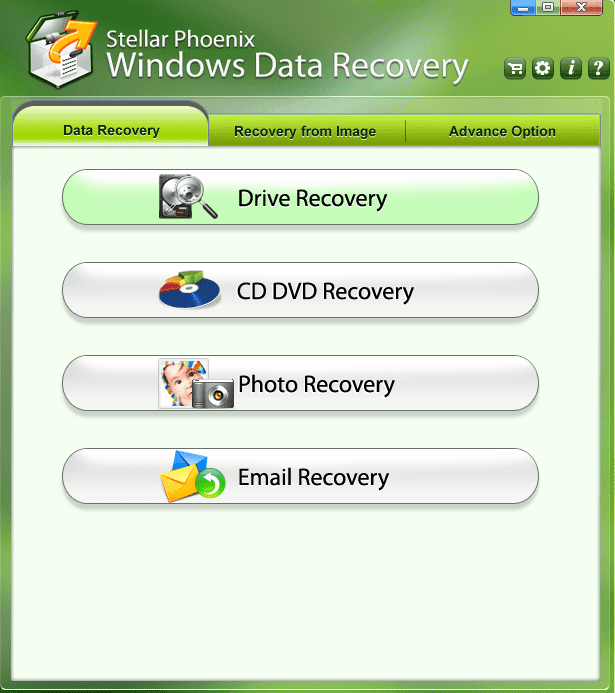 Step 3: Then select the drive from where you want to recover then select Deleted Recovery if you want to Recover Deleted Files. 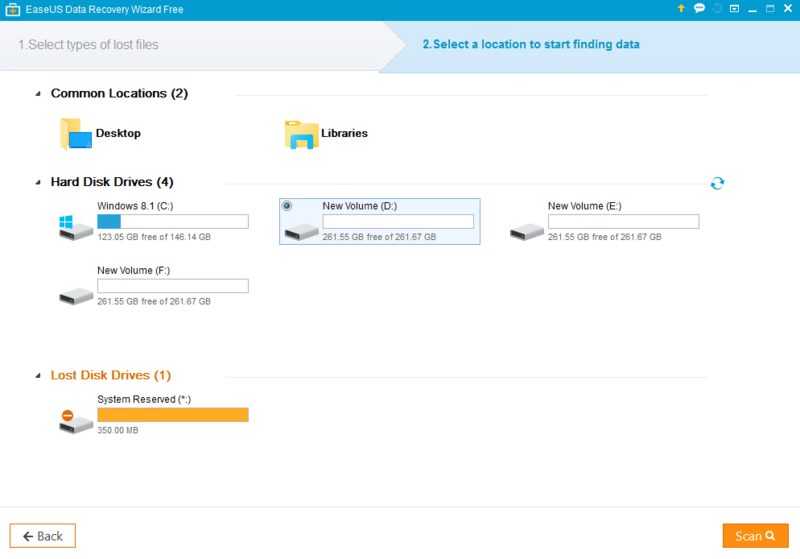 Step 4: Now you can see all the deleted files from that drive then all mark the files which you want to recover. 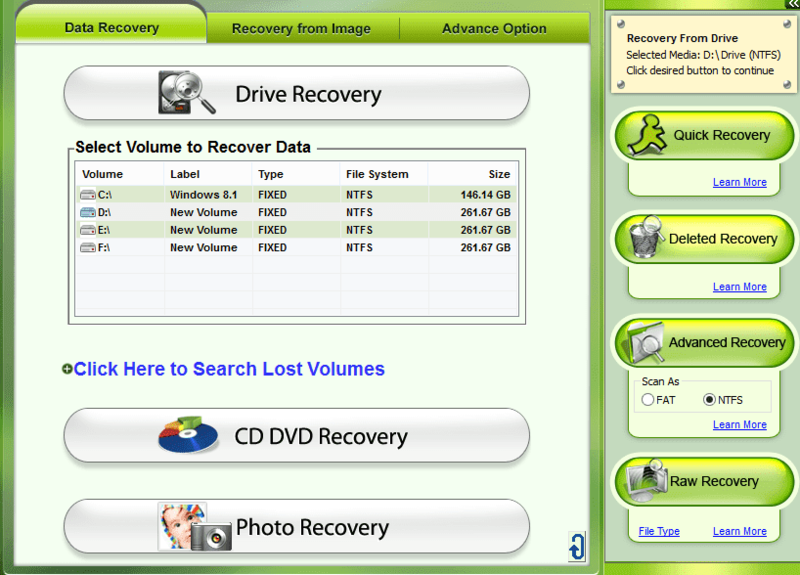 Step 5: Now click on Recover Button.Your recovered files will be saved. I hope you like this article.So please share this with share buttons below to support us. 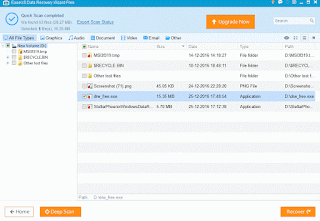 If you use another free Software to recover files then put the name on the comment box.